Lobster – Sell at cost ! 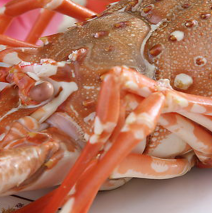 Home » Special » Lobster – Sell at cost ! Lobster will be sold at cost price.